Wittgenstein’s House reads Wittgenstein’s his two main philosophical texts, Tractatus Logico-Philosophicus and Philosophical Investigations, in relation to an experience that intervened between them: his design and construction of the Stonborough-Wittgenstein house in Vienna. Arguing that the practice of architecture occupies not just a historical position between Wittgenstein’s early and late philosophy, but a conceptual position as well, the book demonstrates that Wittgenstein’s practice of architecture constitutes a fundamental component in the development of his philosophy of language from its early to late phases. The book advances the radical proposition that the field in which architecture and philosophy operate includes linguistic and spatial practices. It develops innovative forms of interdisciplinary analyses to demonstrate that the philosophical positions put forth by Wittgenstein’s two main works are literally unthinkable outside of their respective conceptions of space: the view from above in the early work and the view from within constructed by the late work. 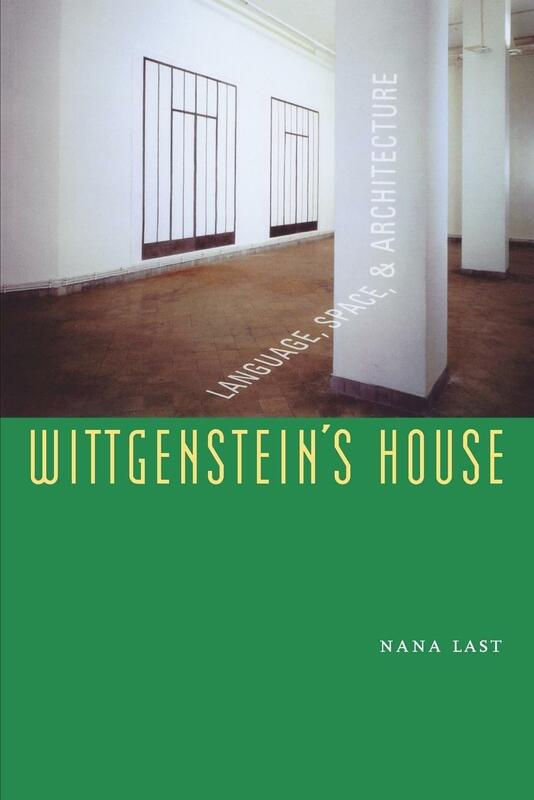 To examine the manner in which Wittgenstein’s practice of architecture insinuated itself into his philosophy, the author interweaves in-depth analyses of the spatial constructs underpinning the early and late philosophies with conceptual, formal and operative discussions of the design of the Stonborough-Wittgenstein house. 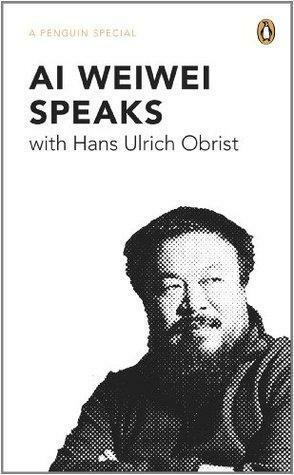 Together these discussions reveal how Wittgenstein’s practice of architecture engaged philosophical concepts, through which it influenced Wittgenstein’s philosophy of language. At the heart of this approach is the finding that the philosophical concepts at the core of Wittgenstein’s philosophy are indeed spatial ones, including his concerns with the limits of language, the boundary between showing and saying, the intricate textual numbering systems he devises, the relationship between the interiority of the subject and the publicness of language, and the formative principle of family resemblance.